Burning Time : 2-5 Min. 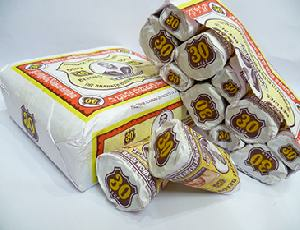 Pack Size : 30 Bidi etc. 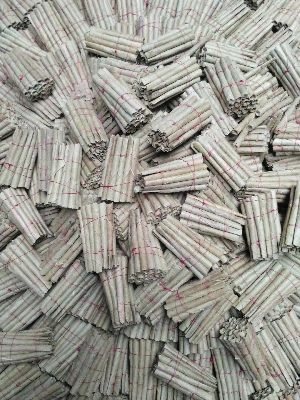 Size : 2mm / 4mm / 6mm / 8m..
finest quality of tendu leaves and used in our brands.all sizes of beedis are available for the market and super quality of packing materials are used for the packaging of brands . 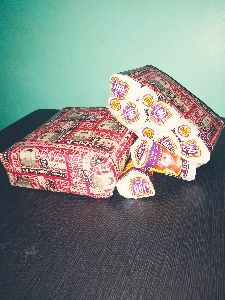 Pack Size : 20, 30, 20 Bidi etc. 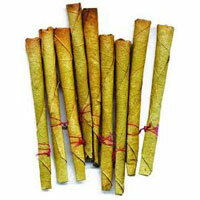 We are offering diamond beedi, dollar beedi, special kgn beedi etc.natural beedi leaves and natural . 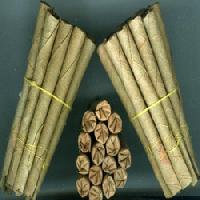 Diamond Beedi, Dollar Beedi And Special..
We are a prominent Beedi Manufacturer and Supplier. 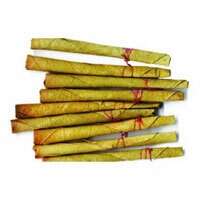 We are engaged in offering the finest quality Beedi that is made with qualitative ingredients. 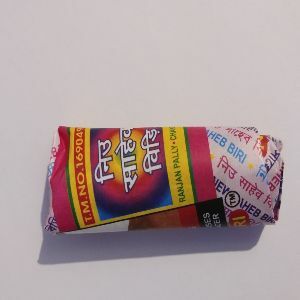 We also deal in packed Beedi, i.e. 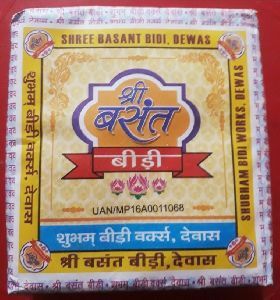 readymade bundle of Beedi in package of 500, 1000, 10000 Beedi. 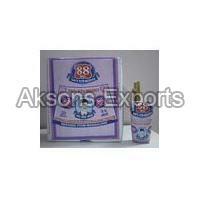 In packaging, we deal with thread and PP for retail purpose only. 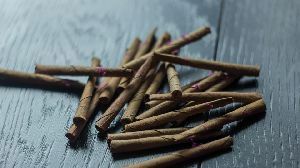 Our Bidi is known for its unmatched quality and flavour. 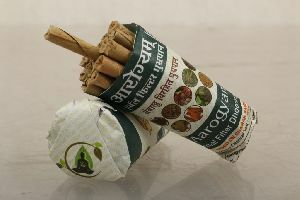 The packaging for the Bidi is carefully done to be moisture-free. 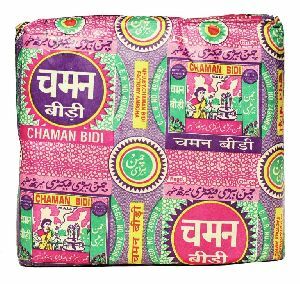 Our bidi is made in compliance with the set industrial standards. 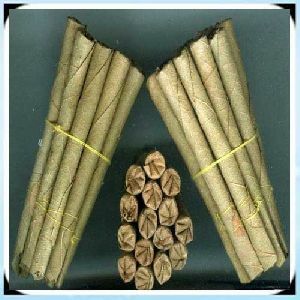 We are suppliers of beedi , manufacturers of hand made beedi with quality tendu leaves and . 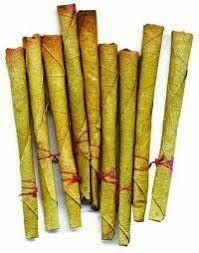 Premium quality hand rolled bidi. 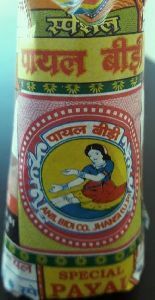 From Bengal. A product of Titanic Company. 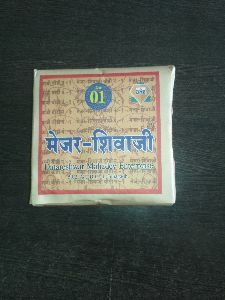 Trishna Biri No 512. Whole sale. 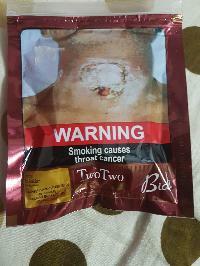 24×20=one pack 24 biri=1bundle 20bundle=one pack hand made herbal .no chemical used .no harmful for health with in limited use. 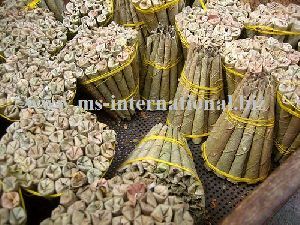 We are offering beedi, manufactering beedi in the brand name of agilam beedi and exporting. 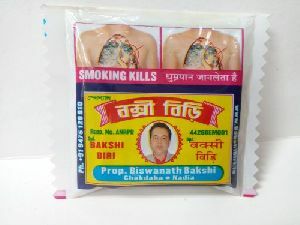 we, bhardwaj products are offering wide range of products for chewing as well as for smoking. 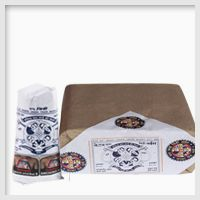 we are offering products such as: . 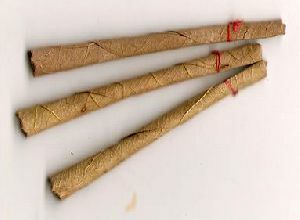 Indian bidi [ordinary] . 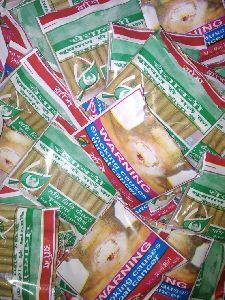 Filter bidi . . Chewing . 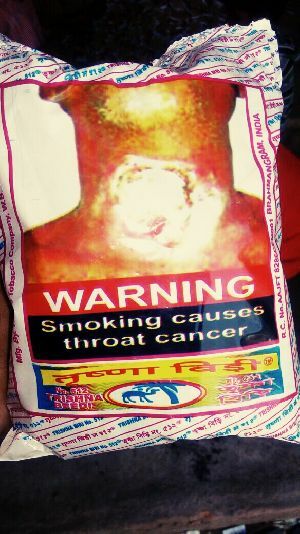 Pan masala . 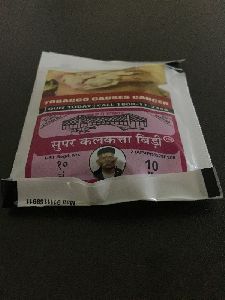 Khaini . Hookah . 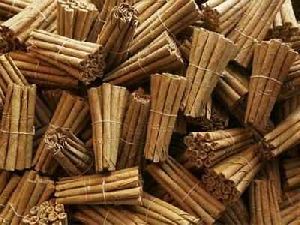 Shisha with best quality in procedures & with best quality taste in world with various flavours for our reputed overseas buyers.